Our Young Rockers Program is the best start for music students that want to learn how to play in a band. Learn more about the best music program in town. Adult Rock School Starts Monday! Join Us! 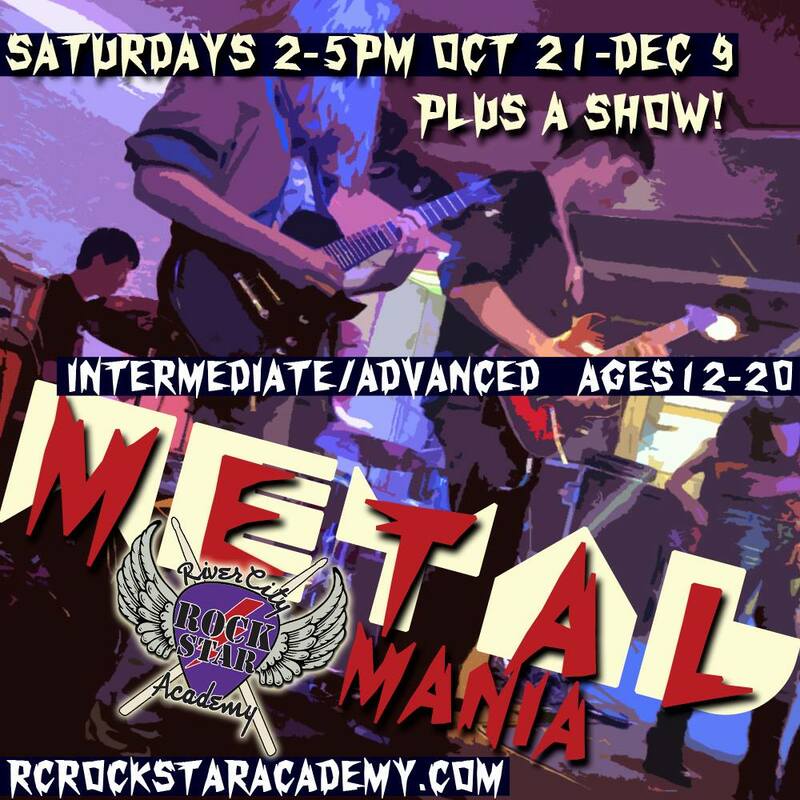 Don't miss your chance to join our next adult rock school class. If you have always wanted to play in a band or learn an instrument this is the time. Or if you miss being on stage this is the time to get back into music. Get more information!